Open Plan 2nd Floor unit!! High Ceilings, Maintiance Free Lifestyle, 42 in. Cabinets, Tile, New Carpet, Fresh Paint, Breakfast bar, Big Bedrooms, Huge Walk in Closets, Additional. 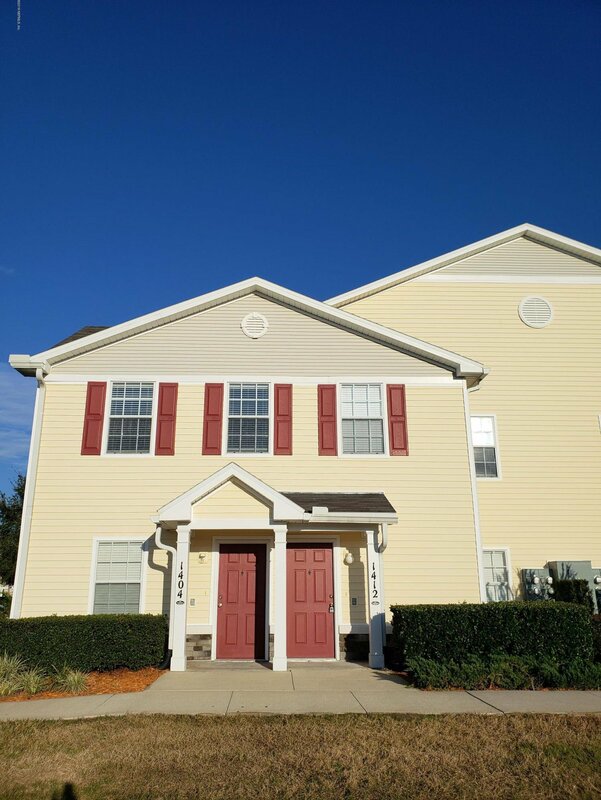 Storage, Community Pool plus Access to OakLeaf amenities!! A Rated Clay County Schools. Listing courtesy of NORTHEAST FLORIDA REALTY INC. Selling Office: BETROS REALTY INC.